Today's catch-up coffee will focus exclusively on Nintendo Switch, as Nintendo held an event to showcase some of the great indie games that are coming to the console. First cab off the rank is West of Loathing, a satirical stick figure game based on the venerable online Kingdom of Loathing franchise, which has been kicking around since 2003. I am irrationally excited by this, because I actually really enjoyed Kingdom of Loathing back in the day. It's all drawn in black and white and looks deliberately amateur, features a neat turn based combat system, plenty of jokes and humour, and a drunken horse. In other words, it's basically setting itself up to be the alternative comedic RPG to South Park... only unlike South Park, I remember Kingdom of Loathing being actually funny. This will be a console exclusive on Nintendo Switch. It's also coming to PC and mobile, but as far as the console experience goes, it's Switch or nada. Imagine, if you will, Tetris mixed with a rhythm game. Where clearing away lines of blocks isn't enough... you also need to do so in time with music to really get those high scores. It sounds awesome, right? That's because it is awesome. Lumines has been kicking around as one of the greatest puzzle games that almost no one talks about for years, and now it's coming to the Nintendo Switch. Lumines Remastered is a remake of the original Lumines, which was a PlayStation Portable game. You'll get 40 tracks (or "skins") to choose between, from the chill through to the highly up-beat, and each of those will bring with them different challenges and rhythms for players to master. This game won't just release on Switch. It's coming to PS4, Xbox One and PC. But Lumines is all about the portable action, and I couldn't honestly imagine playing it on anything else but Switch. It releases very, very soon - in May! Reigns has won most of the DDNet team over, what with being a mix of Tinder and nation management and all. If that sounds odd... well, it is a Devolver Digital-published title. The publisher has announced that it's bringing its two Reigns games together - one where you play as the king, and the other where you play as the queen - into one glorious pack of lordly politics. It's not even a lazy port - you'll get to use those Joy-cons with a buddy for some co-op play as well. It releases in Spring - which is Autumn to us Aussies. 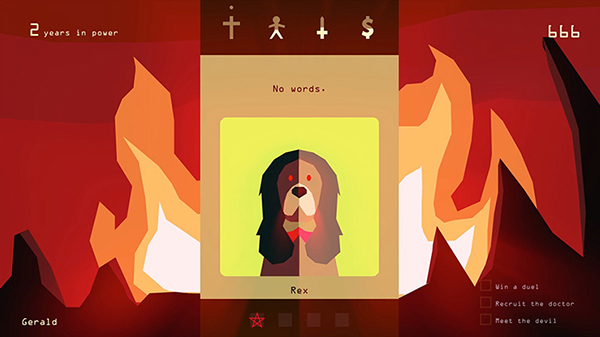 For those of you who flatly refuse to play mobile games and have therefore not discovered the magic of Reigns yet, this will be your big chance! The Banner Saga is the ultimate in indie tactics RPG action. 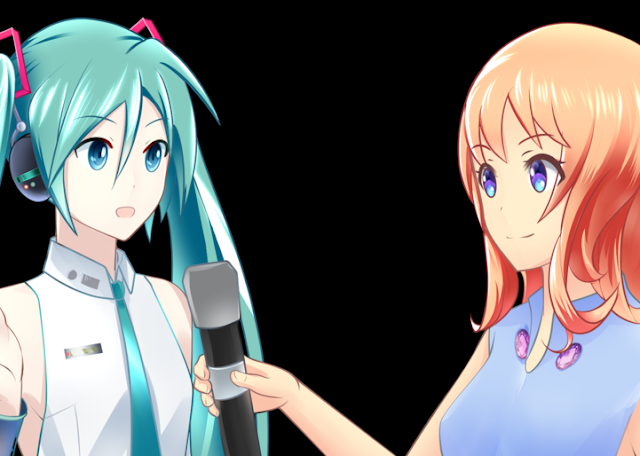 These games, which are as close to visual novels as they are tactics games, task you with making some incredibly difficult decisions in order to keep as many people as possible safe, evade threats, and simple survive in brutally harsh, unforgiving, hostile worlds. It's no exaggeration when I say that it's not only possible to lose in the Banner Saga, but have your soul crushed a little as you do so. 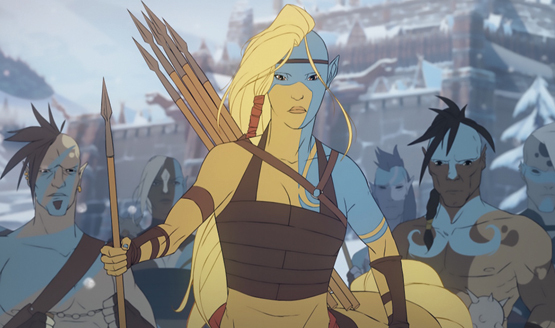 Stories cross over from one Banner Saga to the next, so it's great that, ahead of the release of the third this coming Summer (Aussies: Winter), the developer would announce that the other two will get released on Switch too, so no one misses out. The third Banner Saga will of course be released across all platforms, but then we already knew about it coming to PC and PlayStation 4 and so on. And we're already able to play the other two on those existing console. These releases are for the benefit of those few people that haven't had the chance to play them on any other platform at the moment, and good on the developer for keeping them in mind.